Versatility and reliability to satisfy the creativity of the most demanding bakers. 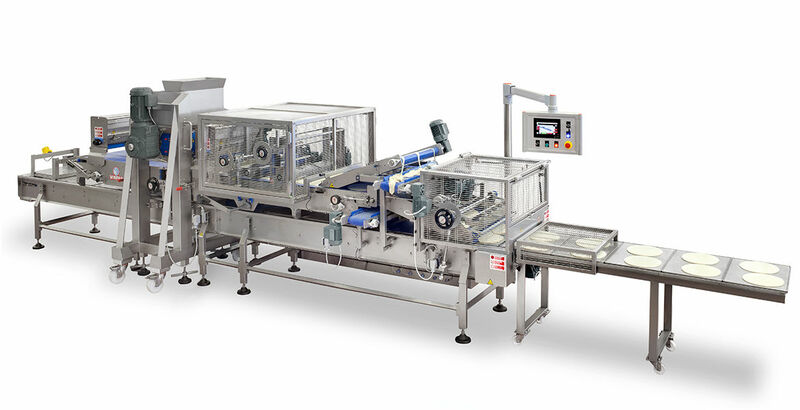 Our range of machines for the artisan production of bread snacks like breadsticks, taralli, artisan crackers and much more. Artisan machines for special bread and typical regional tastes. Depositors and extruder with wire-cut or guillotine-cut to shape an entire world of biscuits, cookies and sweets. Machines specifically designed for the artisan production of gluten free products, both salty and sweet. NEED MORE INFORMATION ABOUT OUR ARTISAN MACHINES? Fill the form to receive any kind of information about our machines and services.